Check out Horseback Riding Camp to reserve your spot today. Kids come back year after year to see old horse pals and make new friends. Ride once or twice a day. Hands-on horse and barn care. Endless hours outside engaged in fun physical activity. Horseback Riding Camp. Little ones love Merry Legs, our dwarf horse. Check out our New Online Ordering! Buy Riding Activities. Personalize Gift Certificates. Register for Summer Day Camp. Pay for everything online, at one time. 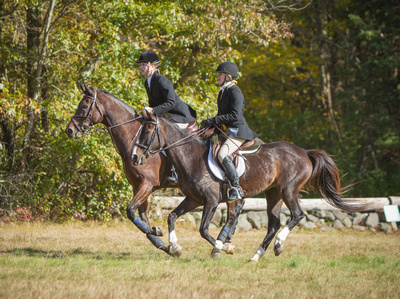 Early spring trail & ring riding starting now! Hampton Beach rides now through 4/30/2018. Book Now! Starbuck, JaFar and Graham Cracker and their riders enjoy the surf and sand on a spring day. October 1, 2017 Hampton Beach open to horseback riders – book your beach ride now! Ray and campers wave along with Graham Cracker and Chancellor. We had lots of campers and vacation riders as far as Germany, France, Great Britain, Canada, Florida, Texas, Alaska. week 9 Summer Camp is here! Summer Day Horse Camp is open and having lots of fun!